Some of the most wonderful ideas designers come up with are unfortunately exclusive! There are thousands of things that should be implemented everywhere but it seems that for reason or another they are still not widely popular. Designers all around the world seem to be capable of brilliant ideas that could make our lives easier! We have all seen such things and we always admire the creative genius these people have. The list below suggests some really curious examples. Well, things as a common as a fire escape can obviously be reworked in an amazing way! 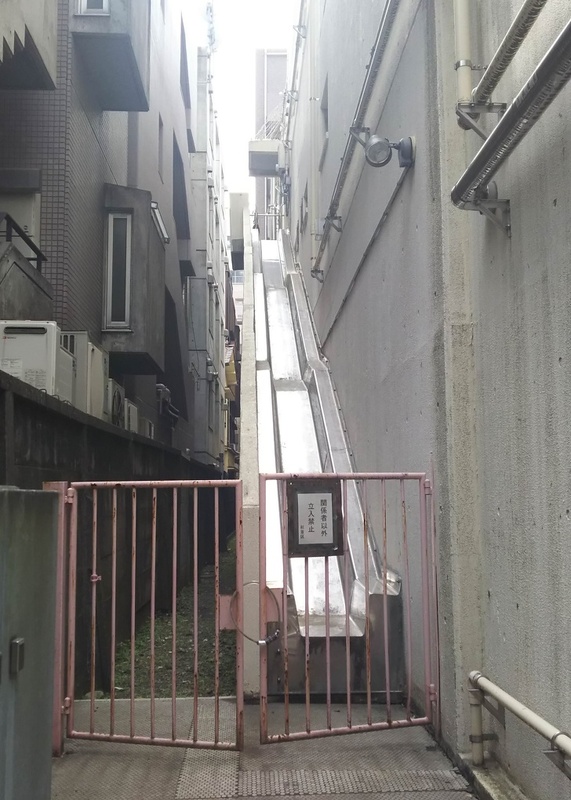 As you can see, someone came up with the brilliant idea to replace the stairs with a slide! We guess that this would enable people to escape the building in a matter of seconds in case of an emergency! This is a much better option than running down the stairs in a rush! The people living there can also use it as a way to have fun! Product design is a much harder thing than most people think. It is a complicated process that requires a lot of effort and skills, too, but mostly it requires having the right vision! 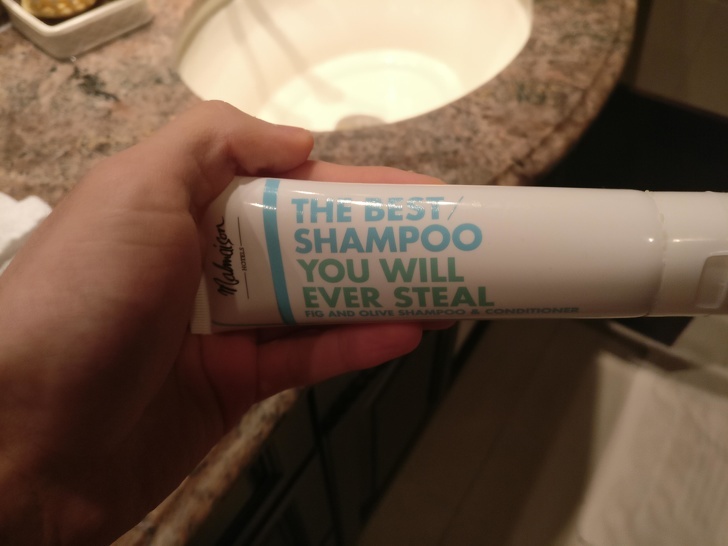 In this case, one designer created an awesome design, implying that most people would keep the shampoo as a souvenir. It is no secret that most people like to take such items, and they would definitely like this idea! 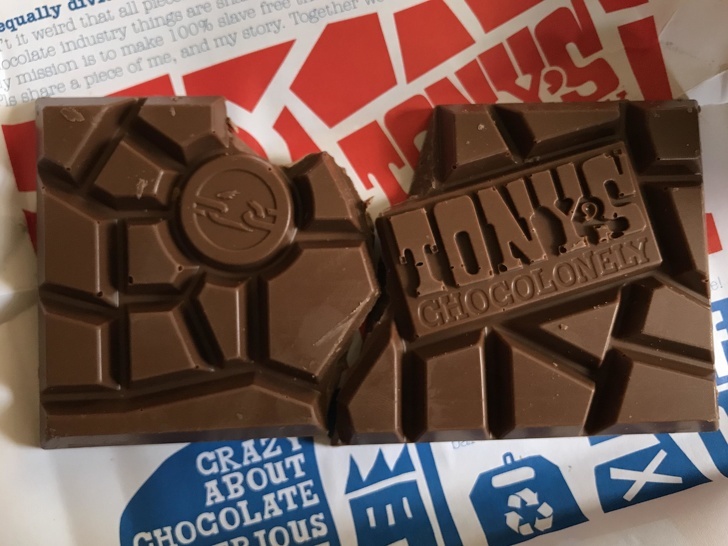 The only unconventional chocolate bar we could think of is the Toblerone, but this image shows that there is another brand on the market that offers something unusual. Instead of creating a bar with a symmetrical design pattern, the manufacturer decided to make it look like a piece of art! The typical chocolate shape is not something we prefer, and this is why we love how this product looks like! We know that some brands really give it their best in order to be close to their clients and to communicate with them. 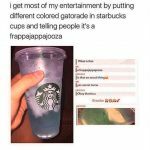 Some companies choose a more traditional approach but others use the clever ideas some marketers come up with. 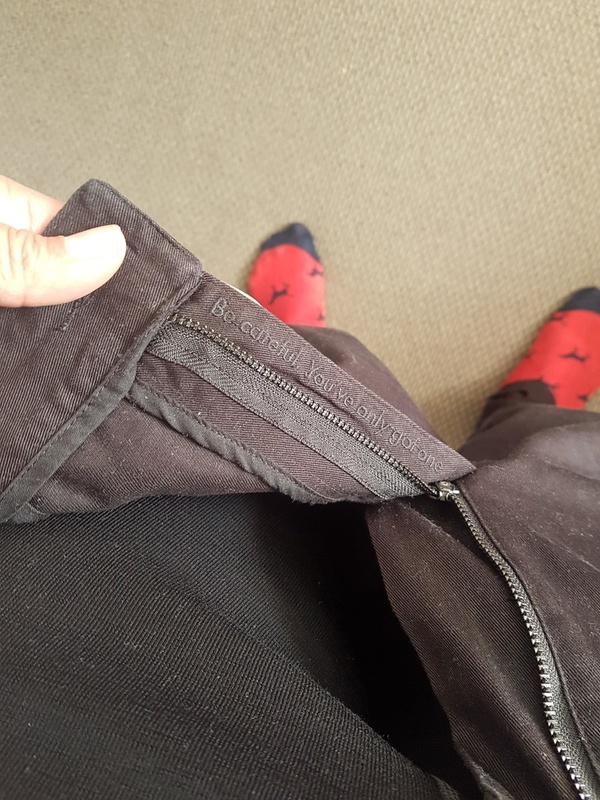 As you can see, there is a sentence incorporated in these trousers’ design, and it is something that we could all agree with! We guess that every client who eventually noticed the lettering found it to be hilarious! After all, trying to be creative might end up in a disaster but this is not the case here! The idea is absolutely brilliant! It seems that someone thought about public restrooms in the same way we did, because they came up with the device we have always wanted to see in front of every restroom! 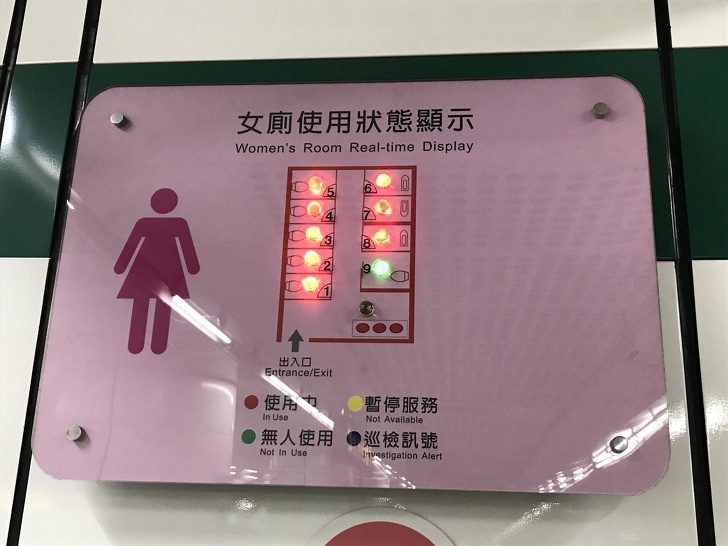 This is a simple electronic board that indicates the free stalls. This enables people to go there instead of circling around the restroom and knocking on doors. 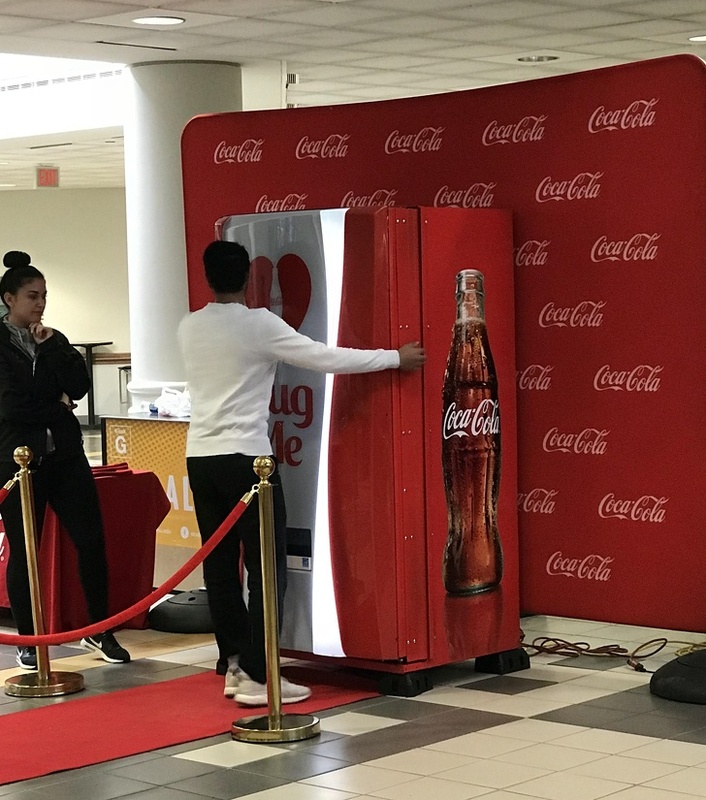 If you think that you have seen all kinds of vending machines and nothing could surprise you, think again, because this is something you haven’t seen before! Someone came up with a brilliant idea and implemented it in one university. As you can see, instead of money, it is operated by hugging it! 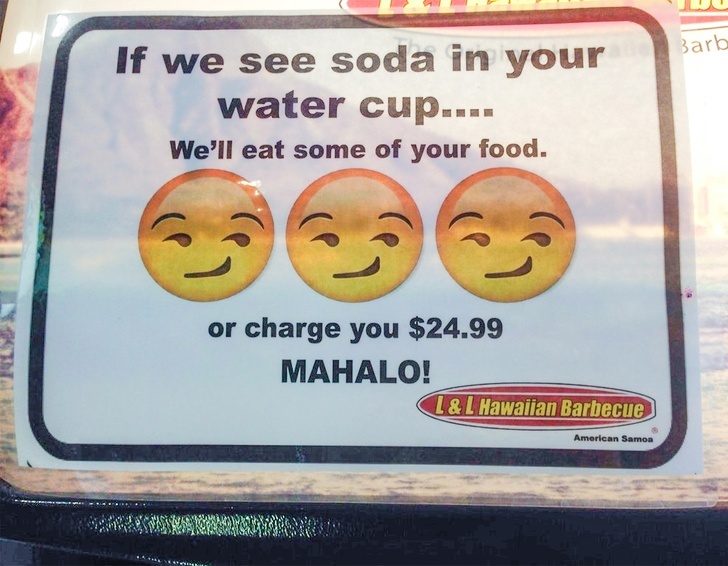 This is a brilliant marketing plan, no doubt about it. Many people actually enjoy eating at bars, us included. The thing we do not like about it is that bars are often not that convenient because they are designed only for drinks to be put on them. However, the owners of this bar came up with a solution. Every client receives a tray after ordering food, and this makes eating much more comfortable! It is a simple and useful thing addition and we like it a lot! The management knew that renovating a part of the hotel would surely bring some discomfort to the guests but they also knew that they should do something about it. Cancelling the construction was out of the question, and reducing the noise was not possible. 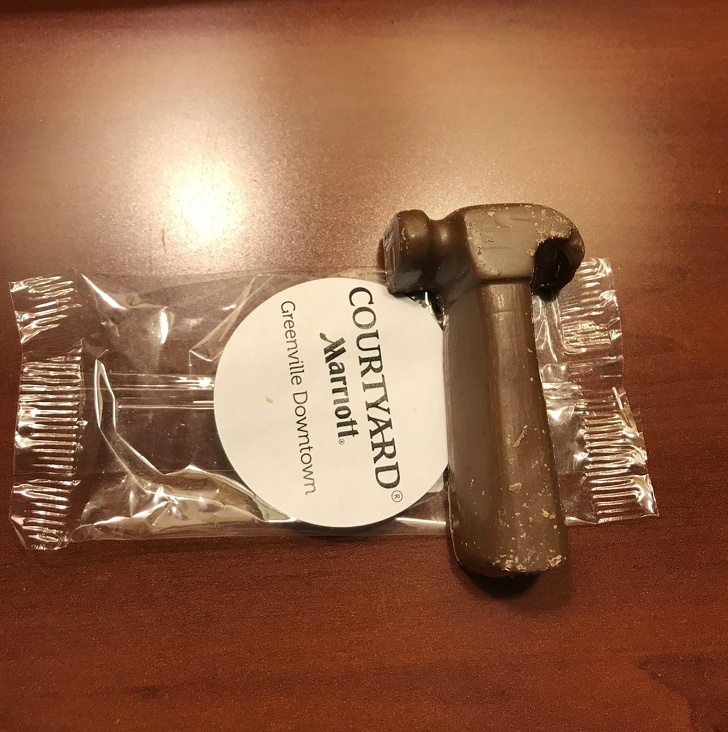 What they did is apologize to each guest by putting a chocolate hammer in their room! As you can see, this is one simple solution that is among the best ones we have ever seen! 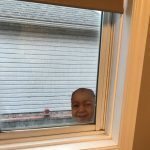 Many people have been in a situation when they run out of toilet paper in the worst possible moment. This is where such an idea could be extremely useful! 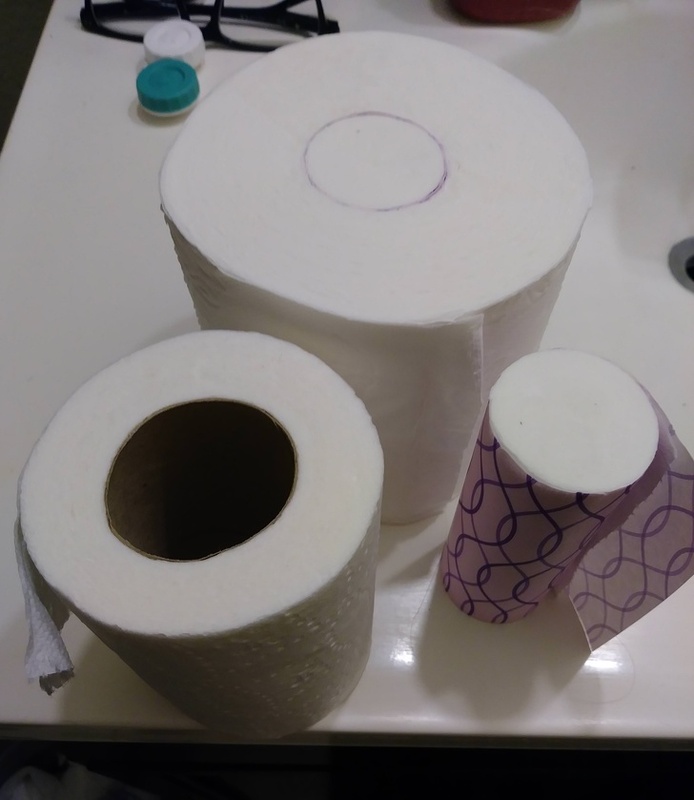 Putting some extra toilet paper in the roll is a clever thing to do and we think every brand on the market should adopt it! 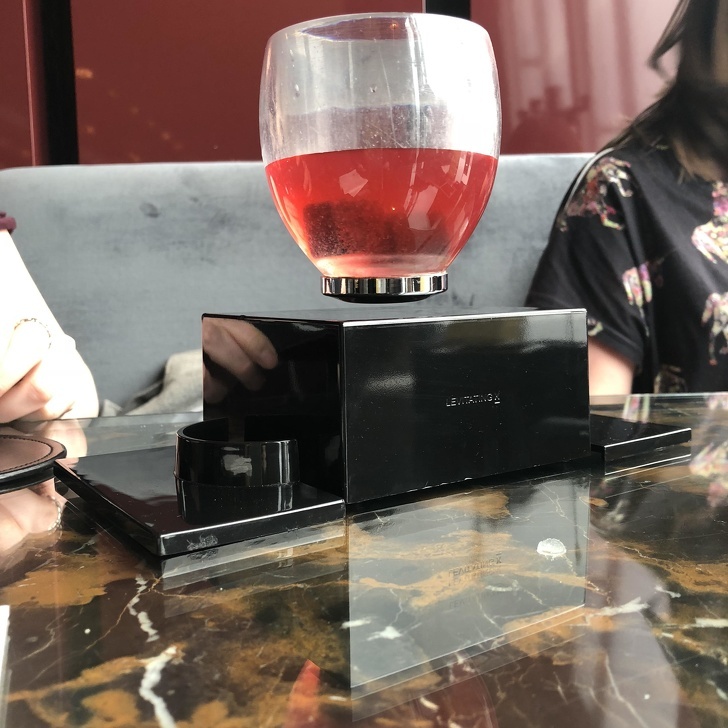 Sometimes product designers are bold enough to try new things and we guess that this is a bit of a gamble, because the idea would be either really good or really bad. 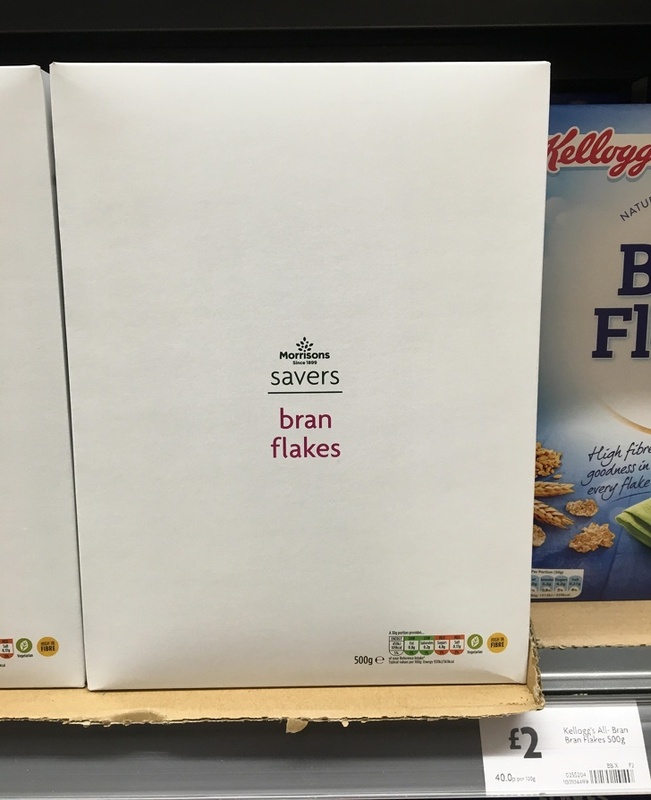 When it comes to this box of cereal, they definitely nailed it and we love it! Instead of putting all kinds of images and colors on it, they kept it minimalistic and this is how it stands out! 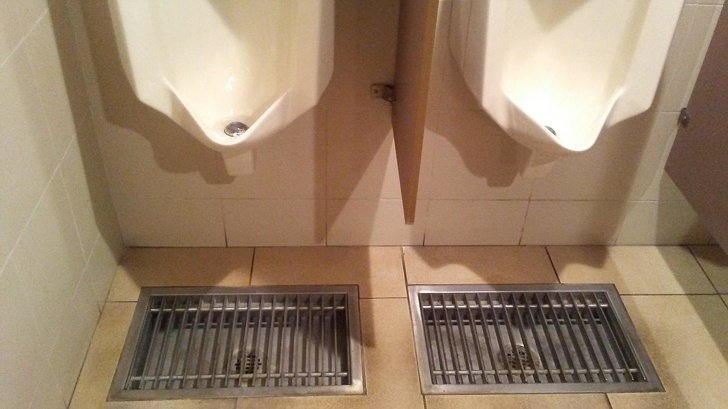 Well, it is not a mystery why they put drains directly underneath these urinals. It is also no secret that many people actually miss while trying to use the urinals regardless of how big they are. We guess that every public restroom should adopt this concept, and it would help maintain a cleaner environment. You would all agree that this would be nice! 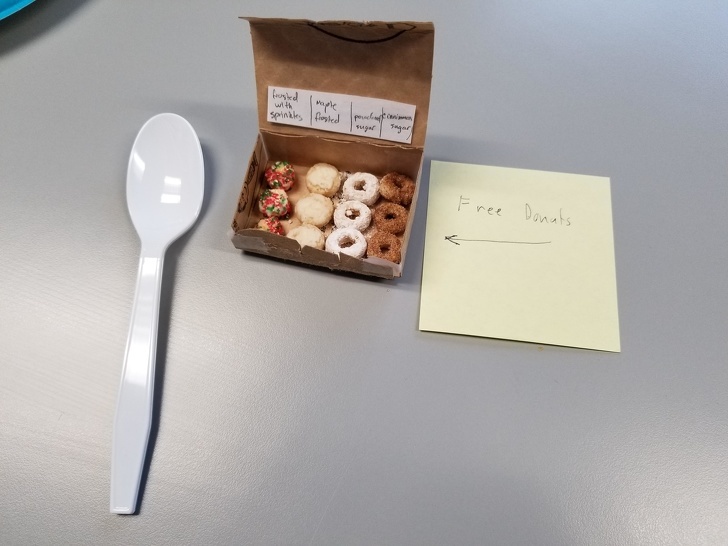 This may not look like much, but it is one really cool idea, not to mention that the design of that tiny box and the donuts inside makes them look like the full-sized versions! In this case, a person who is counting calories is able to have a dozen donuts without feeling guilty about it! This is what makes this a cool idea! We absolutely love it! We never thought that we would say this, but it seems that minimalistic product packages are slowly becoming our new favorite thing! 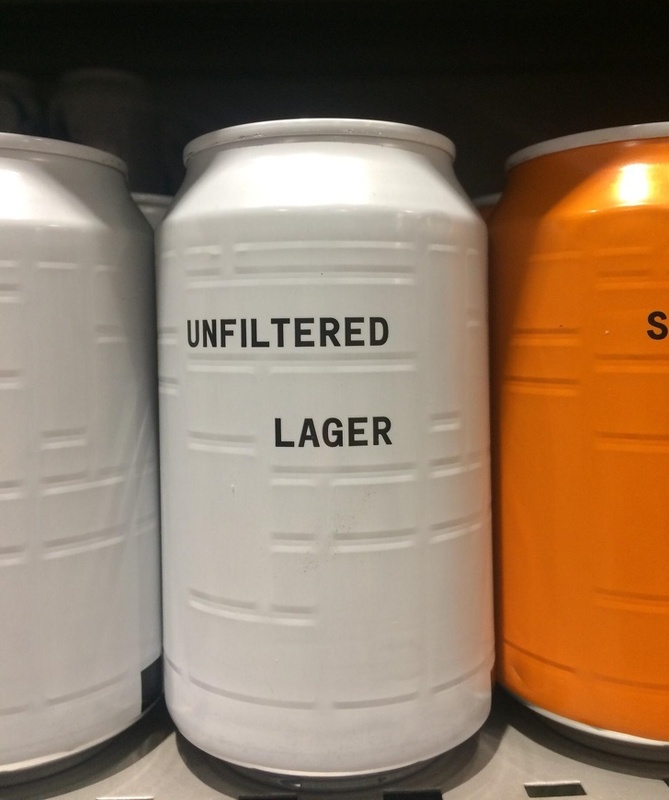 We mean, instead of having a hard time choosing between dozens of brands and flavors, you could simply grab one of these cans after choosing the type you want to drink. These are the coolest beer cans ever, no doubt about it. We guess that trying to send a message is something really tricky, because you need to be able to deliver it without giving it a different meaning than you intended initially. As you can see, this restaurant incorporated an interesting rule that is funny to read until you reach the last sentence! Nobody would like to be charged with this amount of money over a soda! We are not sure about the purpose of this creation, but it doesn’t matter at all! 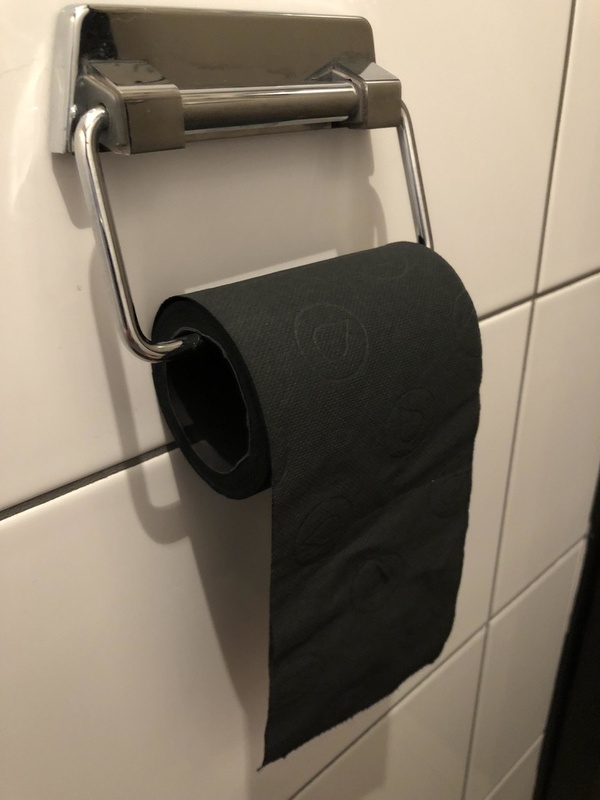 As you can see, this is a roll of all-black toilet paper, and we love it! Seeing this actually made us want at least one of those, but we guess that it would look best in one of those fancy black bathrooms typical for most luxury estates. Maybe this was the whole concept behind this product, and it is probably not as cheap as regular toilet paper, too. If you like to be the center of attention and to impress people, then this product is the one for you. We really love how it looks like and it would be a whole new sensation drinking from such a glass! As you can see, you cannot just put it on the bar after you take a sip, and putting it down would be the thing that makes this extra special! 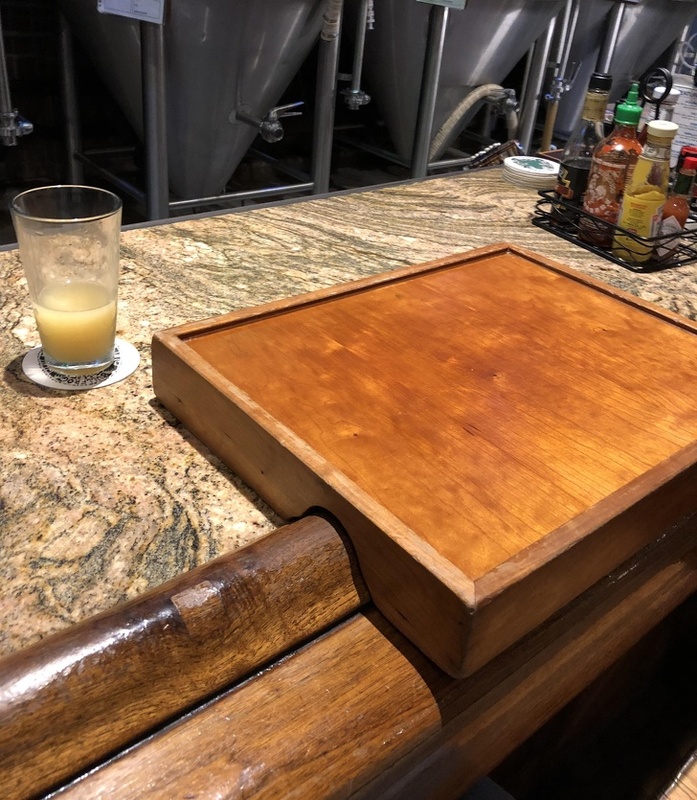 Some fancy bar should introduce sets of these and customers would sure start to come more often. We believe in equal rights and everyone should be able to enjoy the things the others do! When it comes to going to the beach, many people with disabilities are limited in their options to have a good experience. In this case, however, someone came up with a simple yet effective solution to this problem! We believe that it could be introduced everywhere, and it will allow many people to enjoy the beach!